Boo! 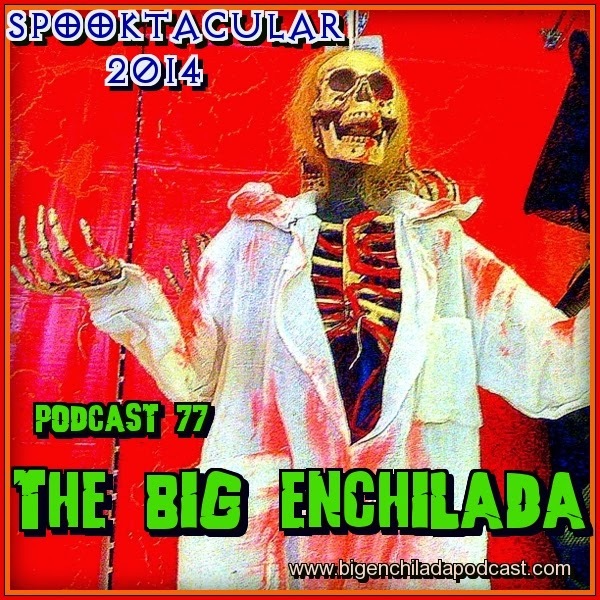 Welcome to the 7th Annual Big Enchilada Spooktacular! Believe it or not, I've been scaring the pants off unsuspecting podlubbers since October 2008. Once again I present a casket full of spook 'n' roll. And as a special treat, this show has several cuts from the new GaragePunk Hideout compilation Countdown to a Breakdown. BIG ENCHILADA 129: Here"s Looking At You!